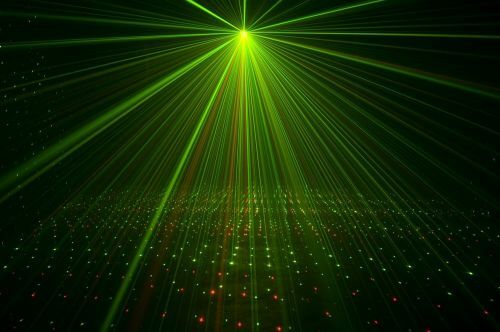 Light up any party with this Micro laser light. 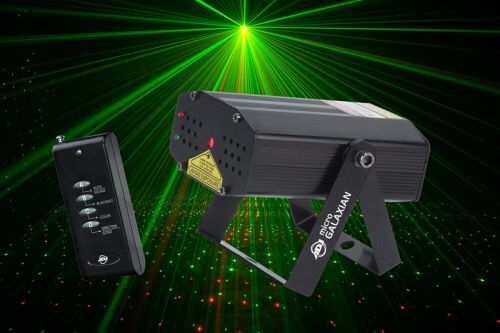 This laser device produces more than 200 red and green beams that can be projected on walls, ceilings and dance floors. 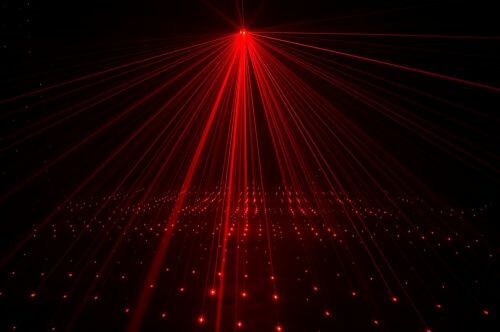 Simple to use: Plug and play. Very compact yet provides great coverage. Comes auto program or sound driven. Rental includes hanging bracket and wireless remote control.